There's just one day left for the NNF's campaign to raise money to support US cross country skiing - this will help many of the national team and the junior teams skiers get to races. If you are able to contribute, any amount is welcome. 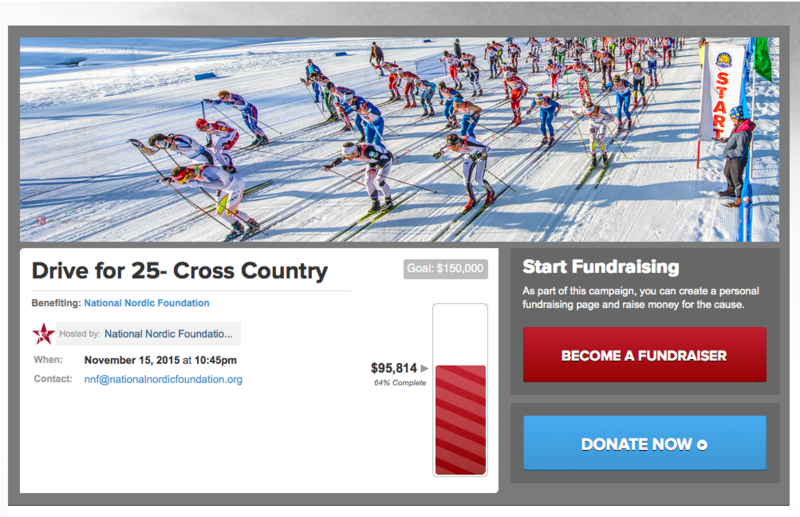 Drive for 25 is the National Nordic Foundation's fundraising program. The NNF helps US Ski Team athletes and other developing athletes with expenses such as travel to training camps and competitions. 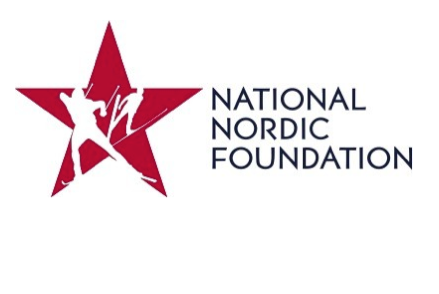 Most of the athletes on the US Ski Team are or have been supported by the NNF. There are many fundraising teams for the NNF, here's the page by Team Gregg and here's one by PACCSA's Naomi Jarvis. If you are able to contribute, any amount is welcome. Thank you.